This Website Is No Longer Active. : We can do this. We can stop Child Stealing by the State. We can do this. We can stop Child Stealing by the State. Please provide a 2 page summary of the basic facts of your case and indicate evidence that you hold. Here is an example to help you do this. Active participants will be asked to provide evidence for use at the conference. 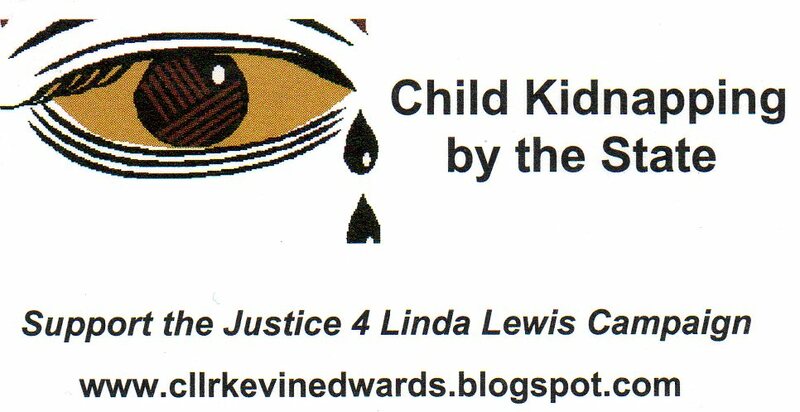 Real evidence is vital to stopping the unlawful abuse of families and children. 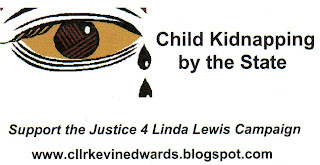 MASSIVE STATE SPONSORED CHILD ABUSE AND TRAFFICKING AND COVER UP BY THE STATE AND ITS AGENTS. Watch the video. Pass the word. Bring your friends. Be there!